film maker Jim Wilson and photographer Mark Carmody. Ringing Scheme run by Tómas Gunnarsson. 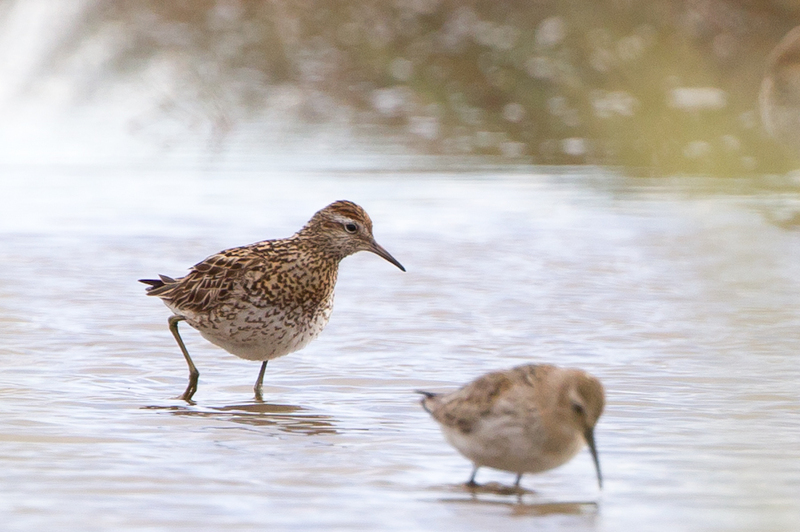 to helped out in the trapping and colour ringing of these stunning waders. during a three week period in July 2009. Guillaume Gelianaud & Mark Carmody. Front Row Left to Right: Elizabeth & David Price, Jim Wilson. of godwits between Iceland and Ireland over the last few years. (see the following link for details www.scoiliosaefnaofa.com/GodwitLates.htm). Ringing Team, after a cannon netting session at Siglurfjordur Iceland in July 2009. There were for colour ringed birds at the Shannon Airport Lagoon. 1. Left Leg: Yellow over Orange. Right Leg: Orange over White ring with letter X in black . 2. Left Leg: Orange over Red. Right Leg: Green over Red Flag. 3. Left Leg: Orange over White. Right Leg: Yellow over White ring with letter X in black . 4. Left Leg: Yellow over Lime. Right Leg: Orange over White ring with letter X in black . 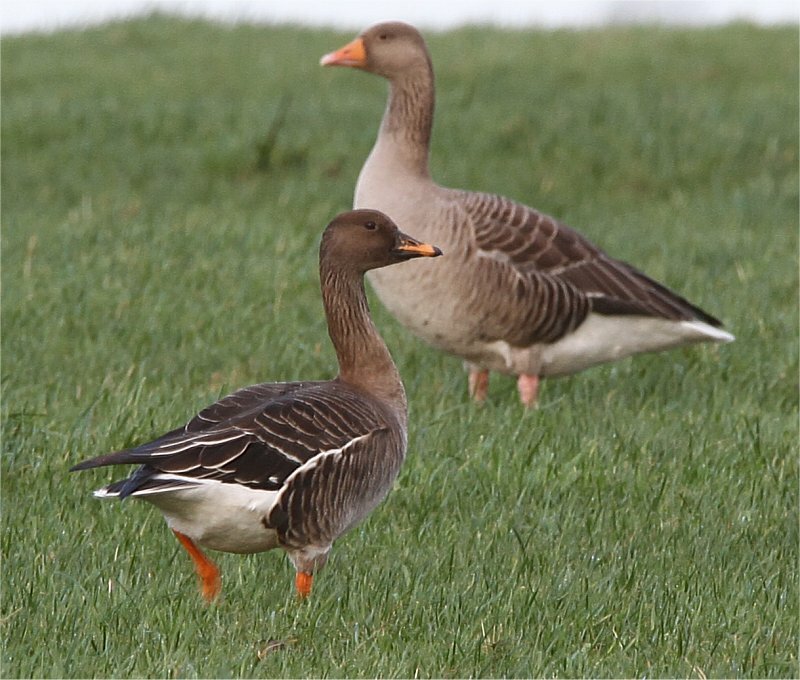 There were two colour banded birds at the Shannon Airport Lagoon today. 1. Left Leg: Yellow over Lime. Right Leg: White over White ring with letter X in black (see details below). 2. Left Leg: Yellow over Green. Right Leg: Red over Yellow. at Dernish Island, Shannon Airport Lagoon IR 37867 59249. 1. Left Leg: Green over Red Flag. Right Leg: Green over Green. Fljot (junction Roads 76 & 789), SW of Siglurfjordur, North Iceland on 16th July 2007. 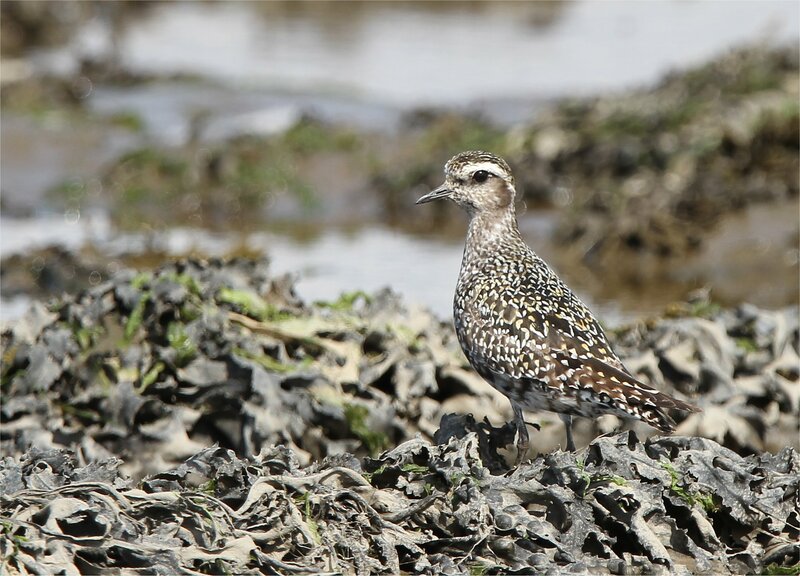 2009: On 16th February 2009 the bird was seen at Bullock Island, Shannon Harbour, County Offaly. This was the only other sighting of the bird outside of Iceland before it turned up at the lagoon. 2. Left Leg: Yellow over Lime. Right Leg: White over White ring with letter X in black. This bird was first ringed as an adult male at Vogaleakur, Myrar, Western Iceland on 18th April 2003. It was last recorded in Iceland at this same site on the 25th April 2003. 2003: 14th of December 2003 it turned up at the Little Brosna Callows in County Offaly. 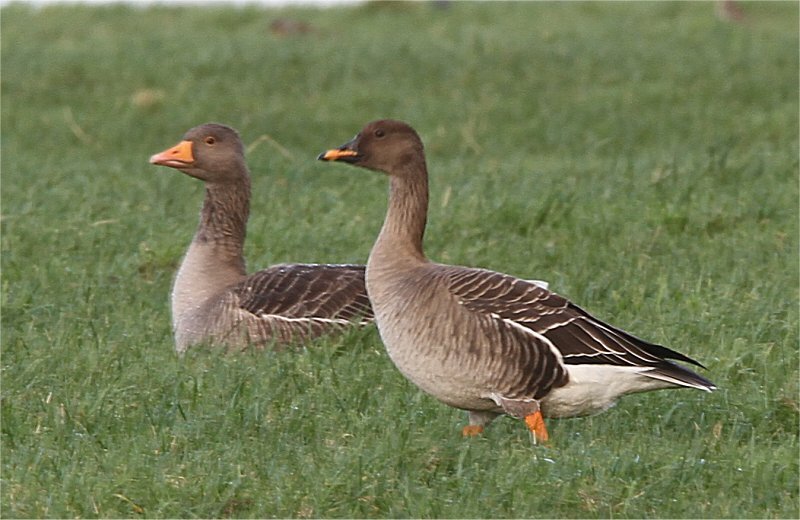 2004: 23rd April 2004 it was back on the breeding grounds in Iceland at Langárós, Myrar, West Iceland. 2005: 9th August 2005 the bird was at the Shannon Airport Lagoon, County Clare. 2006: 23rd April 2006 the bird was back at Vogaleakur, Myrar, Western Iceland. 25th April 2006 the bird had moved to Álftarós , Myrar, West Iceland. near Moita Boavista, Tagus Estuary, Western Portugal. 3. Left Leg: White over Red. Right Leg: Green over Orange. This was a bird ringed as an adult near Reykjavik on 22nd July 2002. 2002: The bird was last seen in Iceland on the 27th July at Vallá, Kjalarnes, South West Iceland. On 6th September it turned up in the Shannon Airport Lagoon, Clare. By the 9th December the bird had moved to Rochefort, Charente-Maritime, Western France. 2004: On 26th April this bird was back in Western Iceland at Langárós, Myrar, where it remained till 26th May. On 20th July it was at Kidfell, Kjós, South West Iceland. 2005: The bird was back at Myrar, Hvalvogur, Western Iceland on 22nd April. Ile Madame, Charente-Maritime, Western France. 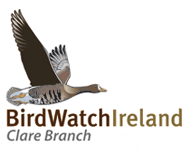 2007: The bird was next found on 9th September at Blanket Nook, Donegal, Ireland. 2008: On 2nd April it was at Newton Lane, Little Brosna Callows, County Offaly. On 21st September it was found at Rahasane Turlough, Galway. 4. Left Leg: Yellow over Green. Right Leg: Red over Yellow. 5. Left Leg: Red over Black. Right Leg: White over Red Flag. a flock of 310 birds, on the north shore of Ballyallia Lake Ennis. The two birds were wearing the following colour band combinations. Bird 1: Right Leg Green over Red Flag – Left Leg Green over orange. Bird 2: Right Leg White over Red Flag – Green over orange. on the 11th & 17th January 2008 at Gortnorabeey, Crossmolina, County Mayo. them on the nest on 8th July 2007 at Kluffufell/Gillastadir in North West Iceland.